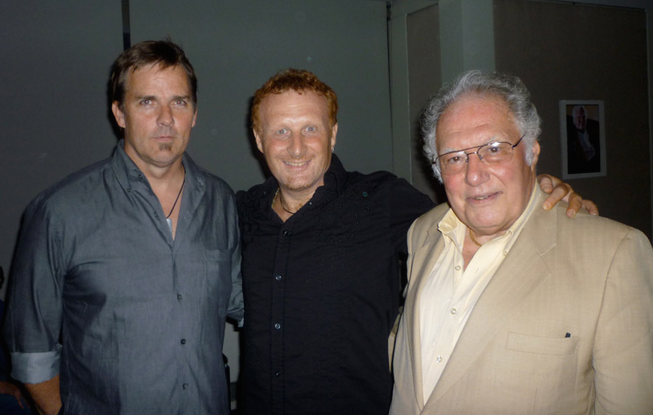 Michael Mollura's music compositions have been used for theater, cinema, TV, commercial and world music genres since 1991 in more ways than can be documented here. His extensive experiences as a composer, studio musician and performer makes his perspective unique and complements his ability to effectively relate and serve others in the entertainment industry with a tremendous amount of authenticity, compassion and enthusiasm. Michael's music offers a fresh take on old-school and alternative contemporary theme scoring strategies that keeps viewers engaged, touched and inspired. 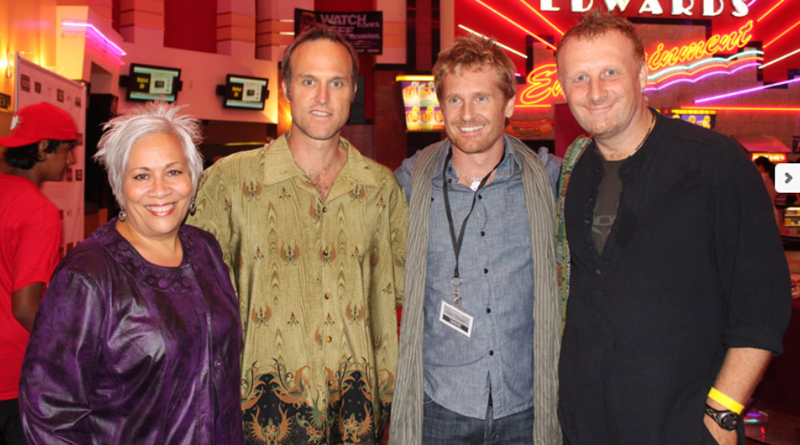 Mollura is primarily known as being the critically acclaimed composer for such feature films as: CLIMATE REFUGEES, AWAKE: THE LIFE OF YOGANANDA, THE HIGHEST PASS, HARE KRISHNA and HEAL. 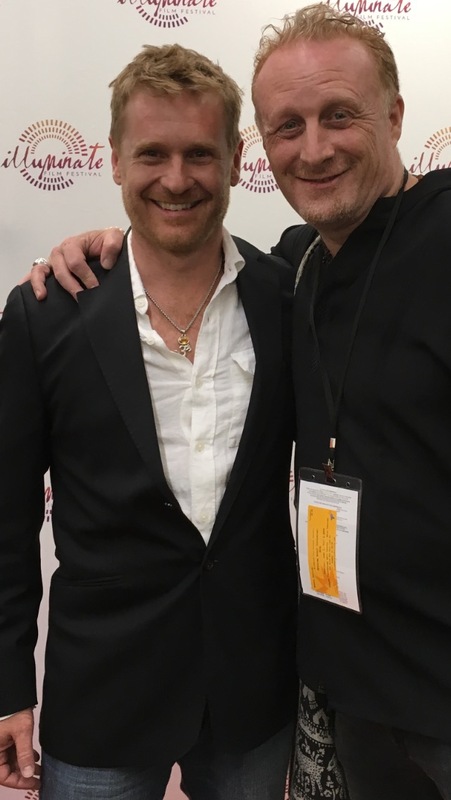 Michael Mollura has been the "go to" composer for films that have dramatic spiritual or healing themes including dark Gothic and Psychological Thriller genres as evident in dramatic feature films like Nebraska, Reconciliation and Clarity. His blend of traditional Eastern musicality and western minimalism is an alchemical solution to any production seeking depth with an original and memorable score. Mollura is widely recognized and respected in the entertainment, academic and spiritual communities as someone you can rely on to complete projects. 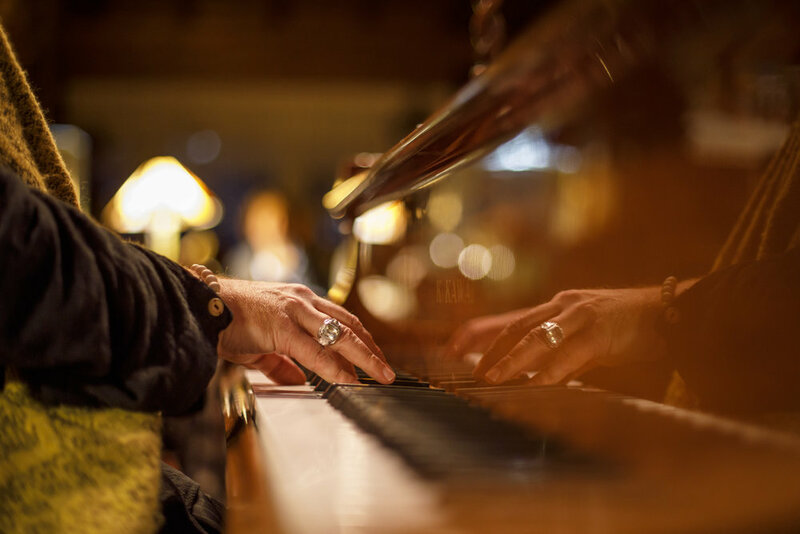 His expertise and strategies as a music master has been called versatile, fresh, introspective and backed with trained intelligence from New York University and the University of Miami. Michael Mollura first broke out as a composer for theater in New York City providing challenging theme music for off-off Broadway productions such as Bertolt Brecht's Good Woman of Szechuan, Jean Paul Sartre's The Flies as well as other experimental minimalistic productions incorporating dance, movement and art. 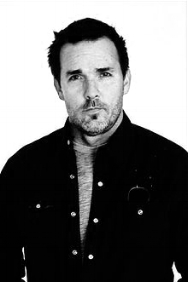 After scoring several documentary shorts while recording and performing in various music ensembles, he scored his first full-length film NEBRASKA in 1998. 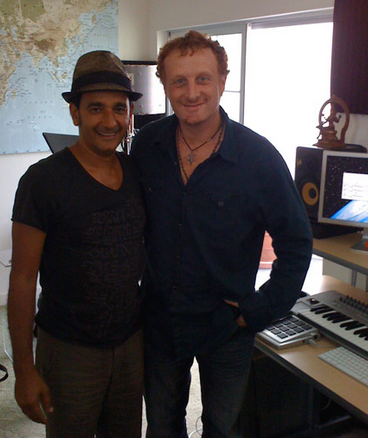 Since then, he has written music for several projects while also playing a vital role in the appreciation of music from around in the world. 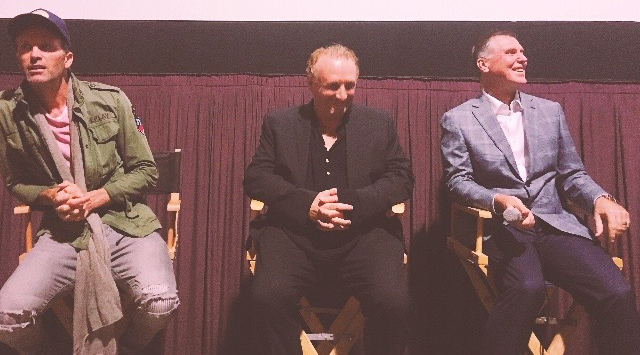 Mollura is currently doing Q&As for the theatrically released film HEAL throughout the United States and is completing work on a 10-part doc drama series for i2i Productions Road to Dharma. 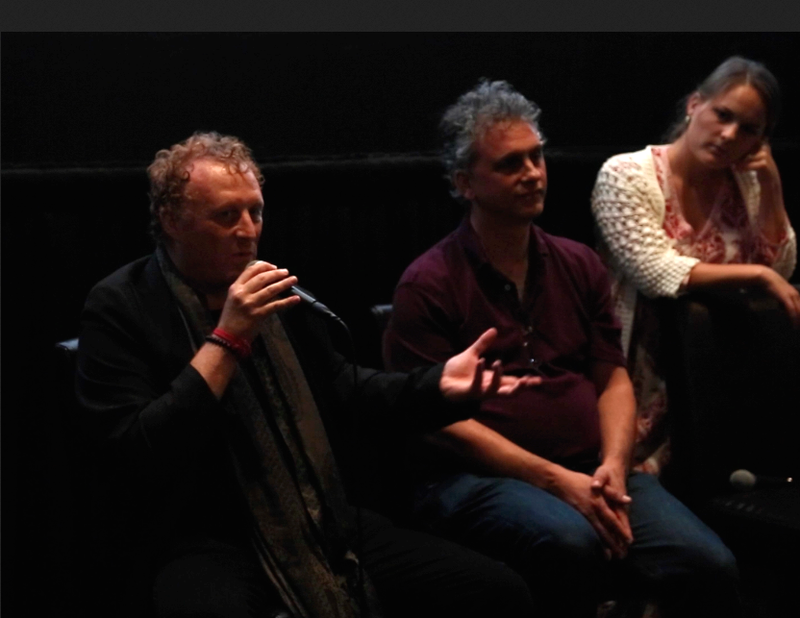 In addition to that he is also completing work on a documentary episode titled DENT produced by Juliette Marquis on his lifework as a composer and his revolutionary ground breaking work with dreams and music. Mollura also has a project where he composes music to the dreams of the mentally ill in order to access deeper experiences of the dream phenomena and to facilitate healing. Michael holds two masters degrees as well as a PhD in dream-psychology using a Jungian lens. Mollura currently lives in Los Angeles, but is available for productions in any part of the world including lectures - panels - performances - and film festivals. 2018 - ROAD TO DHARMA - post production. 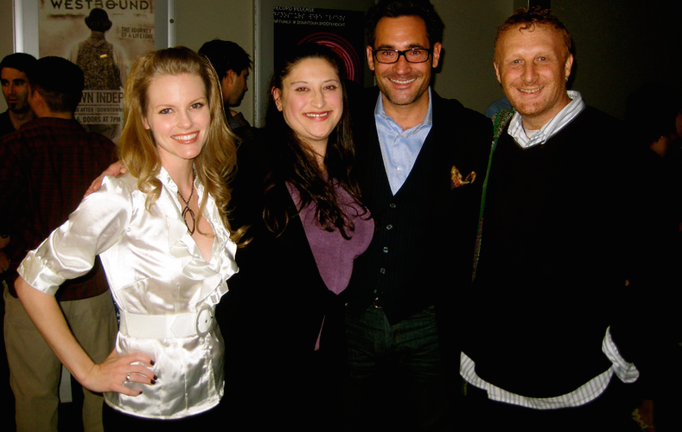 TV docu-series produced by Adam Schomer. 2018 - WILD HORSES - post production. Feature film about the plight of natural horses driven off the prairy. 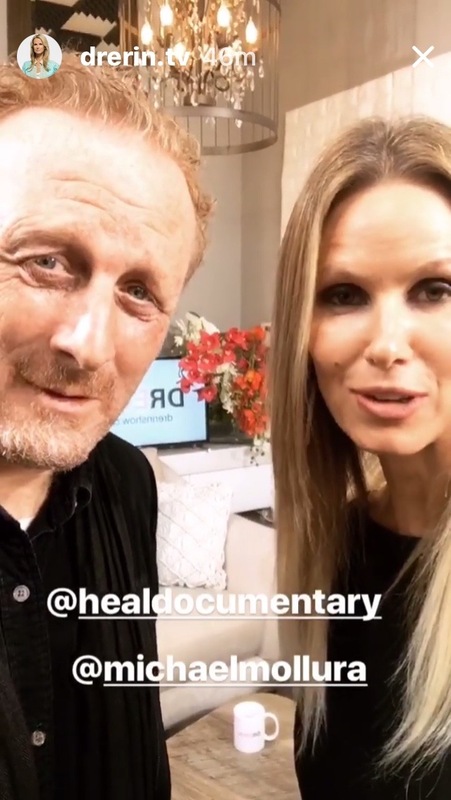 2017 - Completed the original score for HEAL documentary featuring Deepak Chopra, Marianne Williamson, Anthony William (The Medical Medium) and many more world–renowned health experts. 2017 - Completed original scores for Yadubara Das film: HARE KRISHNA. 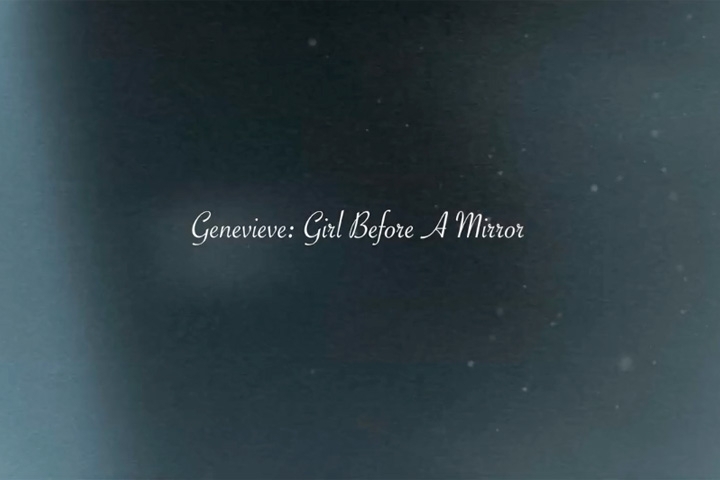 2016 - Composed an original score for Jill Goldman’s film: THE GIRL BEFORE the MIRROR. In addition to many dream music pieces for freelance projects. 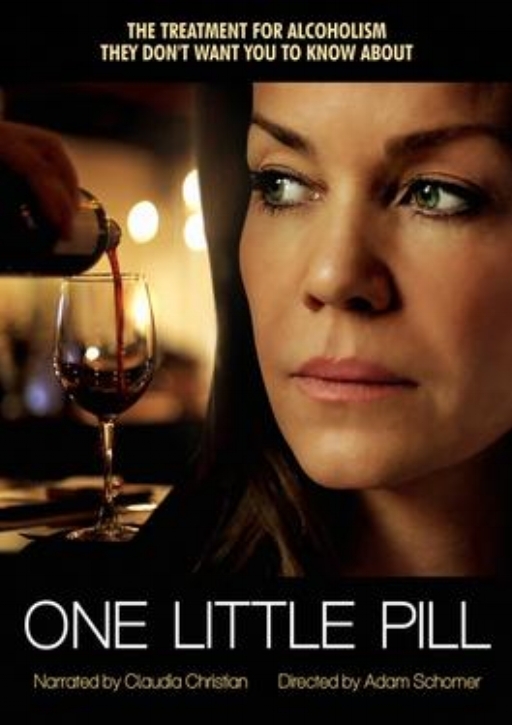 2015 - Mollura composed a score for Adam Schomer’s ONE LITTLE PILL and CLARITY starring Nadine Valazquez. 2014 - 2015- Mollura composed scores for the feature film AWAKE THE LIFE OF YOGANANDA directed and produced by Paola Diflorio, Lisa Leeman and Peter Rader CP Films. Available on Netflix and Amazon. 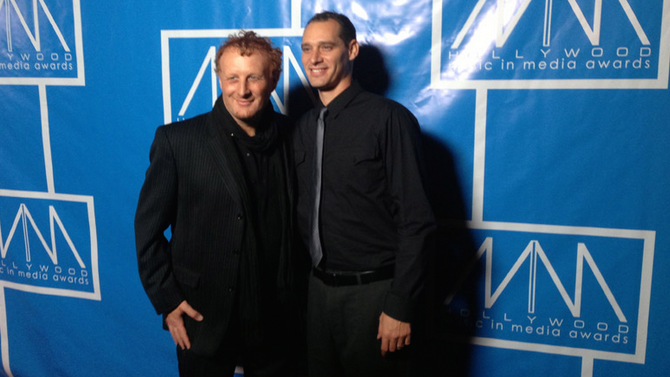 2012 - Winner of HMMA Award for BEST SONG for an Indie Feature and BEST SCORE for an Indie Feature. 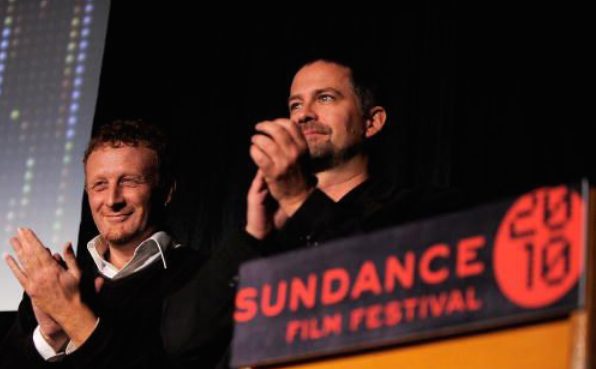 2011- Composed the SUNDANCE FILM FESTIVAL features HOT COFFEE and CLIMATE REFUGEES as well as critically award winning feature films RECONCILIATION and THE HIGHEST PASS. 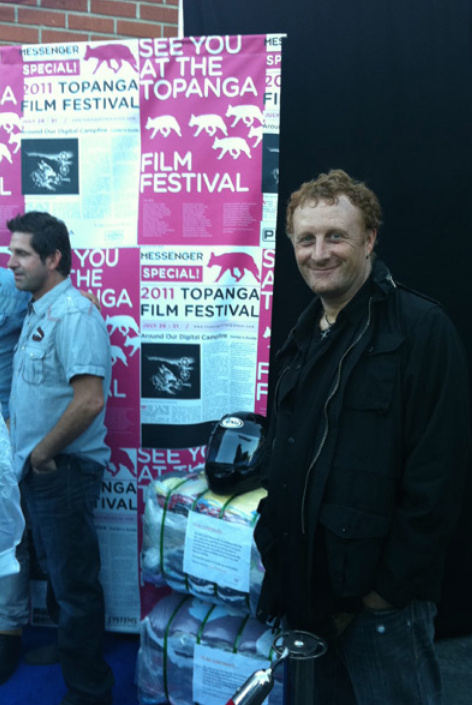 Award-winning feature film composer Michael R. Mollura has worked on a plethora of films that have premiered at celebrated festivals such as The Sundance Film Festivals and The Illuminate Film Festival. Mollura has created original scores for popular documentaries such as HOT COFFEE that was purchased by HBO and award-winning dramatic feature films such as RECONCILIATION, Nebraska and Clarity. 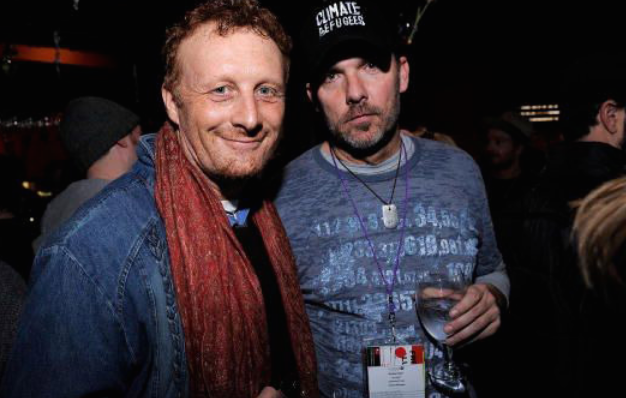 Michael Mollura also composed the “haunting” (Variety magazine Review; 2010) score for the feature film CLIMATE REFUGEES which had its premiere at the 2010 Sundance Film Festival. 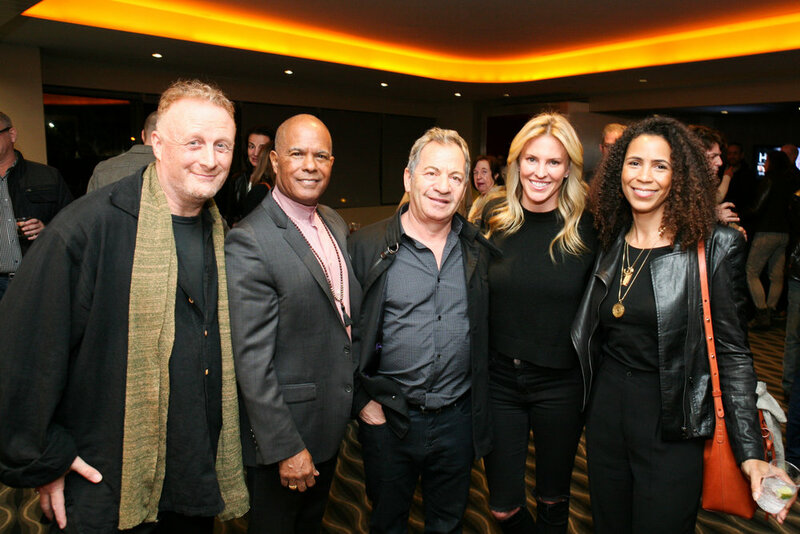 For consecutive years, Michael has been selected to participate in the Sundance Film Festival’s prestigious BMI Director/Composer Roundtable. 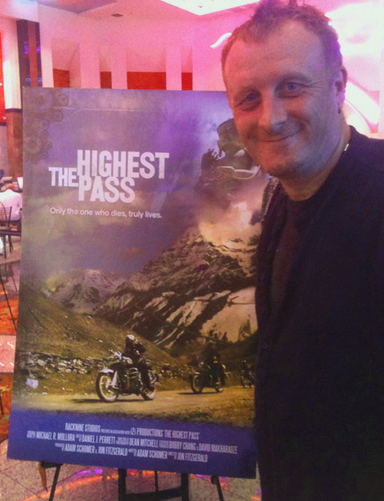 Michael's award-winning composition for the feature film, The Highest Pass included "Best Song" for the title track with vocals by supergroup rockstar JON ANDERSON of the band YES. 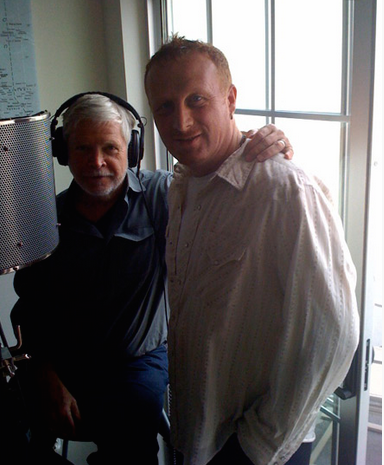 In 2010 Michael also completed a score for a special DVD/Art project in collaboration with well known psychotherapist/author/photographer, Robert Romanyshyn titled ANTARCTICA. The music for this project is hypnotic, transformational and soulful and part of a series of projects investigating the psychological impact of sound and images. Mollura’s music is currently airing on a national commercial for T-MOBILE and his pieces have been licensed for everything from sports action cues to romantic drama and coming of age themed projects. 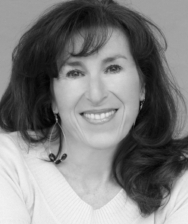 Mollura’s work includes music compositions which have been used for theater, cinema, TV, commercial and world music genres in more ways than can be documented here. His extensive experiences as a composer, studio musician and performer makes his perspective unique and complements his ability to effectively relate and serve others in the entertainment industry with a tremendous amount of authenticity, compassion and enthusiasm. Michael’s music offers a fresh take on old-school and alternative contemporary theme scoring strategies that keeps viewers engaged, touched and inspired. 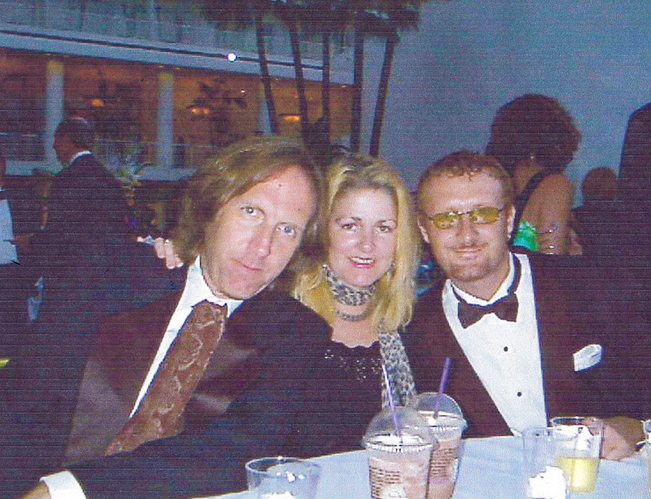 Mollura is well respected and deeply appreciated in his working relationships. 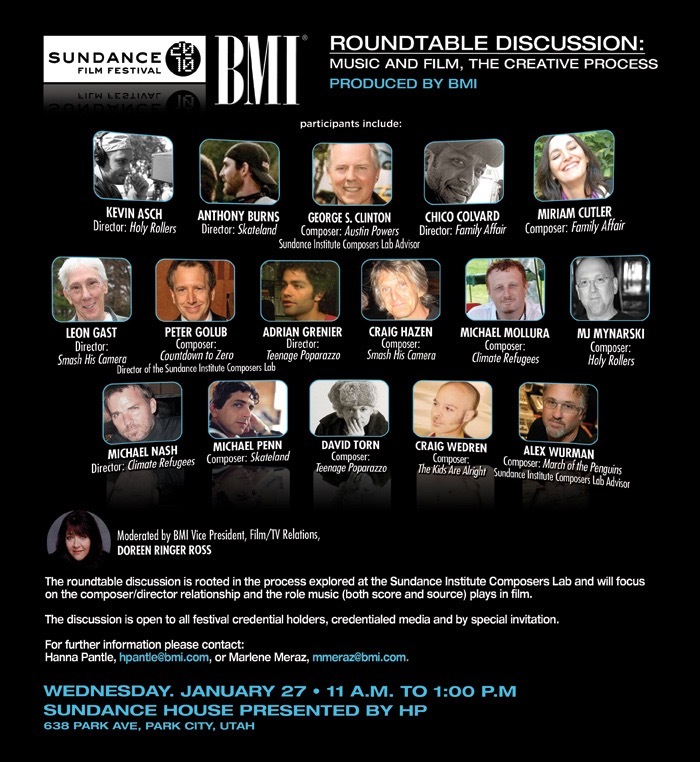 This is evident in that Michael has consecutively been selected by BMI to take part in a distinguished panel at The Sundance Film Festial as a veteran composers where directors and the like, discuss the importance of having a positive relationship with everyone during the production process of any project by invoking the spirit of love, creativity and the imagination on any any project regardless of its thematic content. 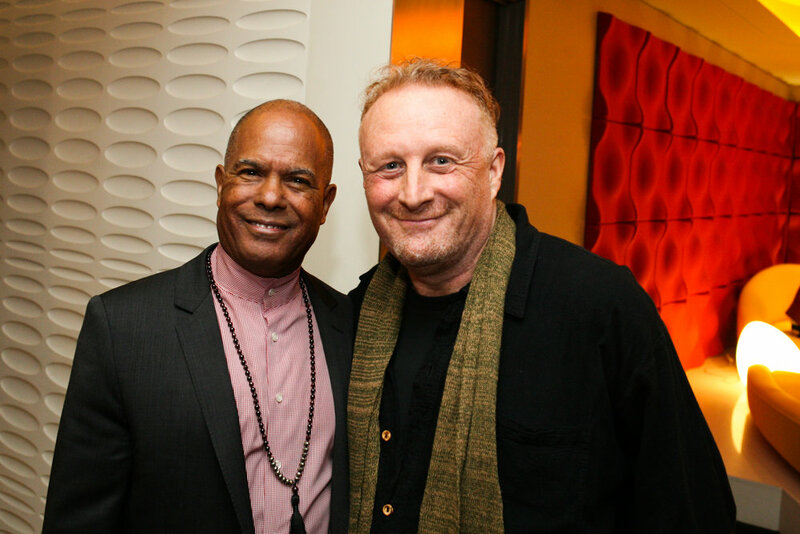 Widely recognized and respected in the entertainment, academic and spiritual communities as someone you can rely on to complete your personal mission or current projects, Michael’s expertise and strategies as a music master is versatile, fresh, introspective and backed with trained intelligence from New York University and the University of Miami. 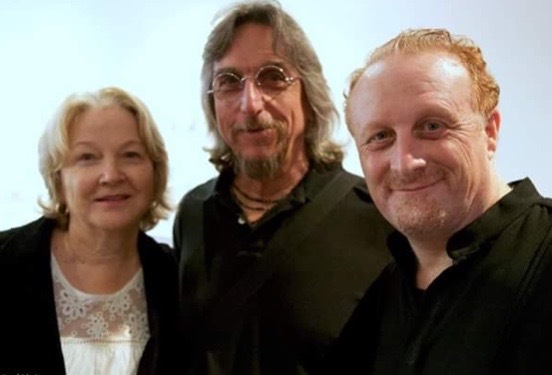 Michael takes great pride in being able to write music of almost any genre, but feels he is most aligned with films with spiritual, family, drama, children, documentary, World and psychological thriller themes. Michael Mollura first broke out as a composer for theater in New York City providing challenging theme music for off-off Broadway productions such as Bertolt Brecht’s Good Woman of Szechuan, Jean Paul Sartre’s The Flies as well as other experimental minimalistic productions incorporating dance, movement and art. 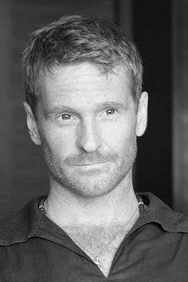 After scoring several documentary shorts while recording and performing in various music ensembles, he scored his first full-length film NEBRASKA in 1998. 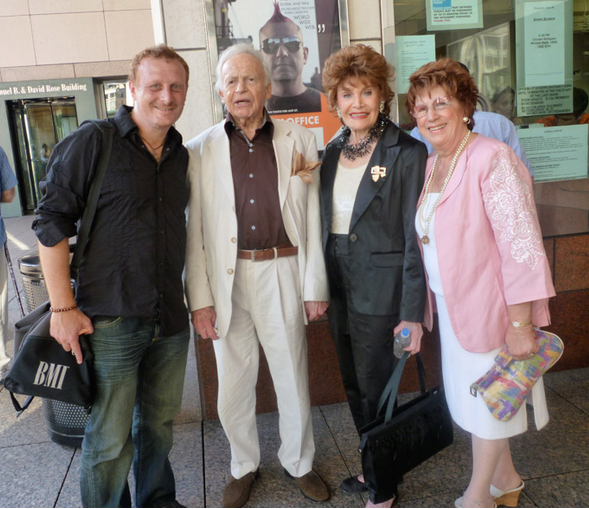 Since then, he has written music for several theater and commercial projects while also playing a vital role in the preservation and appreciation of music from around in the world. 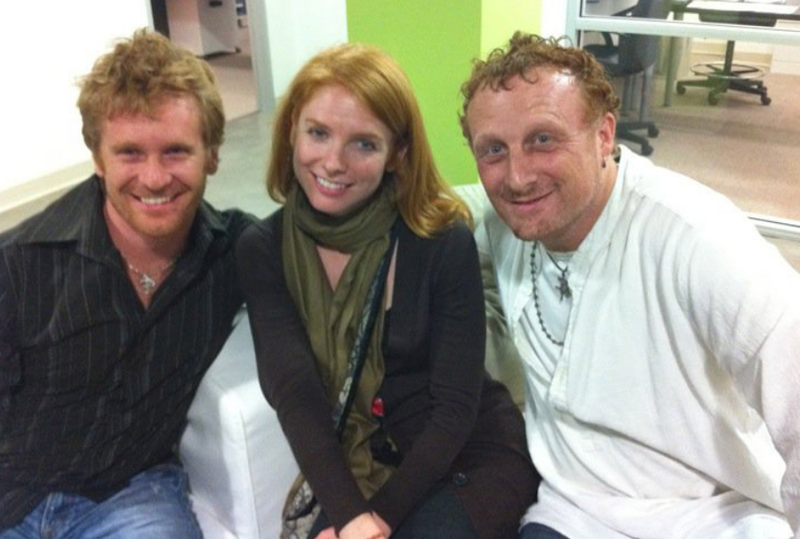 Lauren Ross, Producer & Director - HARE KRISHNA! 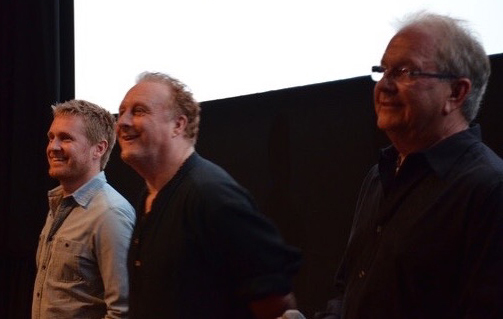 “The moment I heard Michael's music, it went straight to the heart and I knew I wanted to work with him. 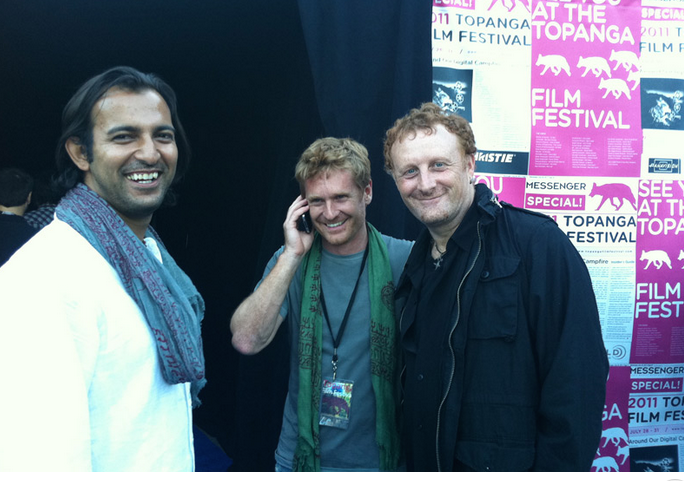 "Michael is a gem of a person, great to work with and added a huge amount to the production value of our film with his brilliant mixing of Western and Indian music. His musical emotional highs and lows added so much to Prabhupada's story. 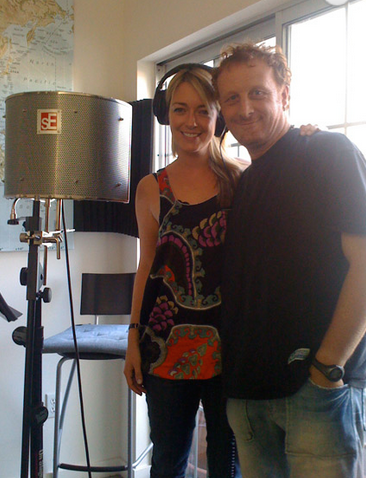 Michael was always on call, did his very best to deliver on time and when we came up against an unexpected music rights issue, delivered the same day! 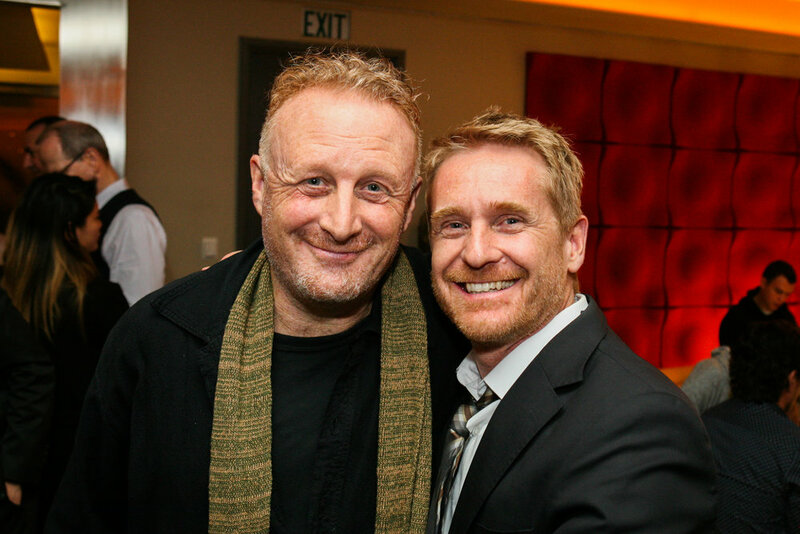 I would consider it an honor to work with Michael again." 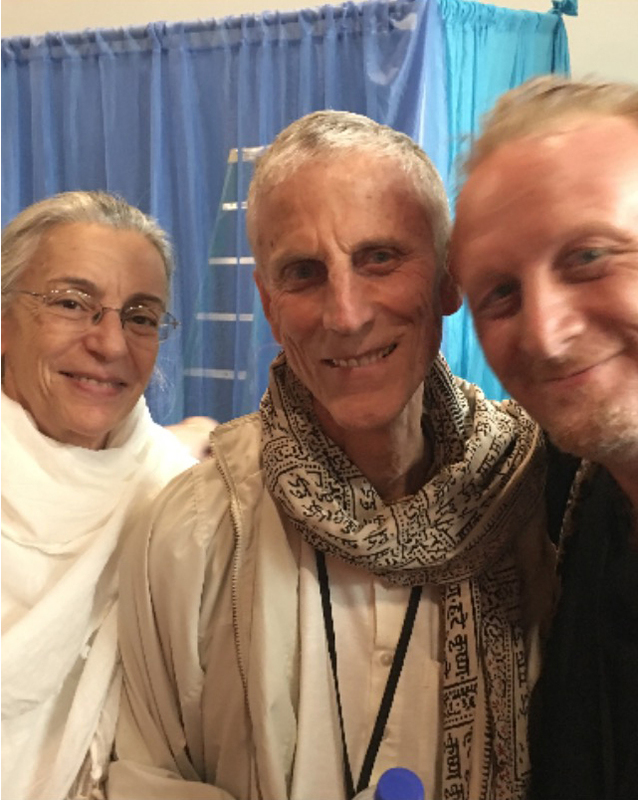 John Griesser, Producer - HARE KRISHNA! 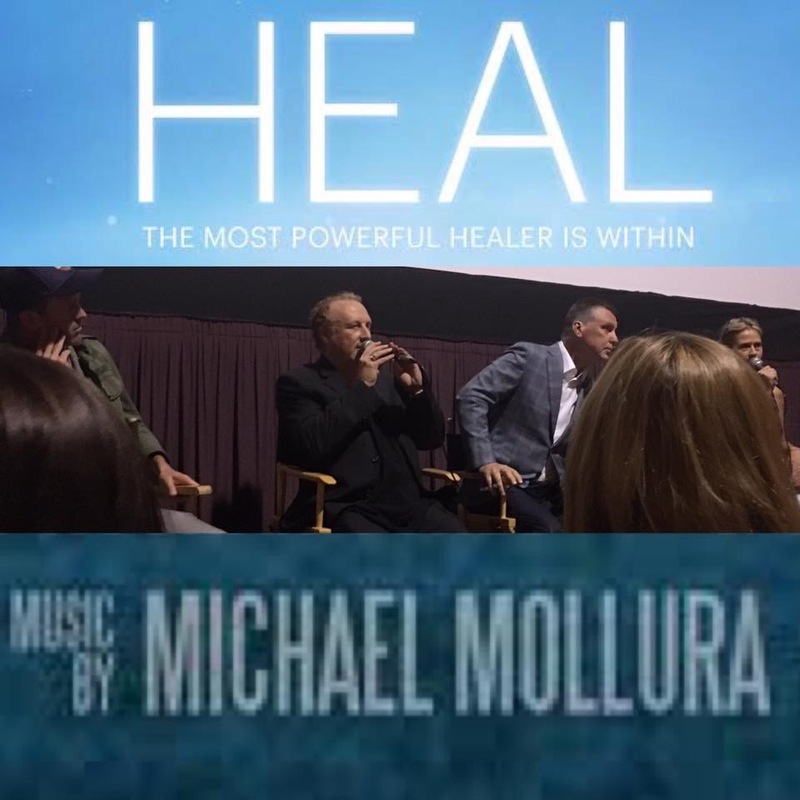 HEAL DOCUMENTARY - The Award Winning Film | MICHAEL MOLLURA On the DR. ERIN SHOW Join us in this conscious discussion about how you have the power to heal. We talk about the source of disease, spontaneous remission, the power of meditation, sound healing, the psychology of healing, and much more. 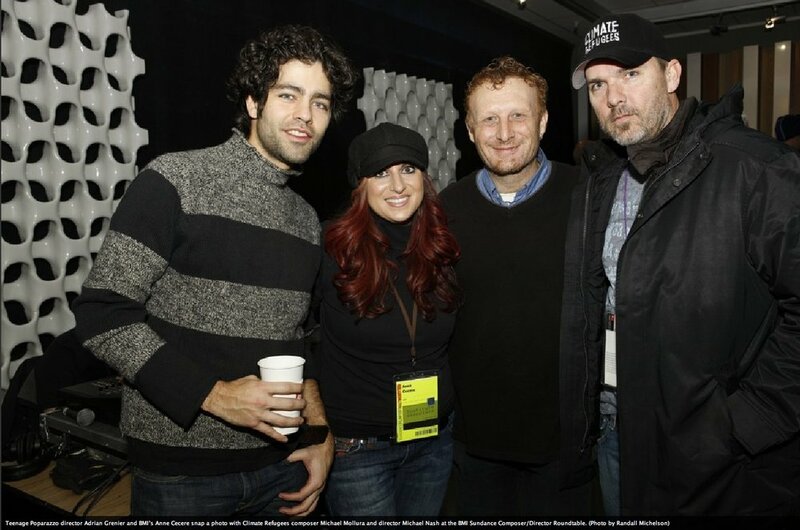 BMI INTERVIEW: BMI speaks to Michael Mollura on the score of "Hot Coffee", Gingger Shankar (Composer) and Maryam Keshavarz (Director) on working together on the score of "Circumstance," and Vivek Maddala on the score of "Kaboom" at BMI's 13th Annual Composer/Director Sundance Roundtable. 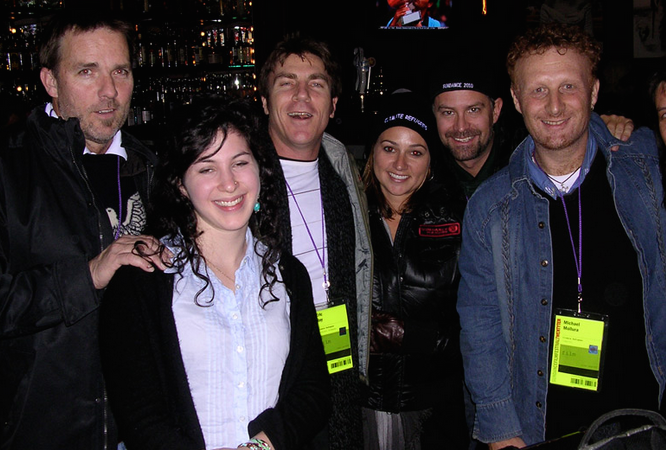 More on BMI and Sundance http://www.bmi.com/sundance More on BMI and Film & Television http://www.bmi.com/filmtv Get paid when your music gets played. 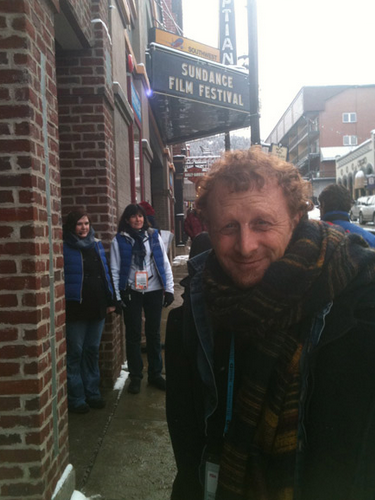 VIDEO BLOG: Michael Mollura at the Sundance Film Festival. 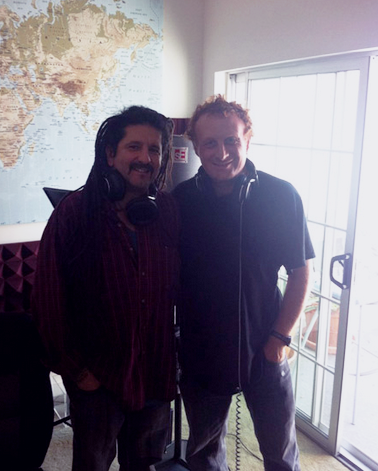 CASE STUDY: Dr. Michael Mollura discusses the psychology behind dream music with student Diego Jerez. 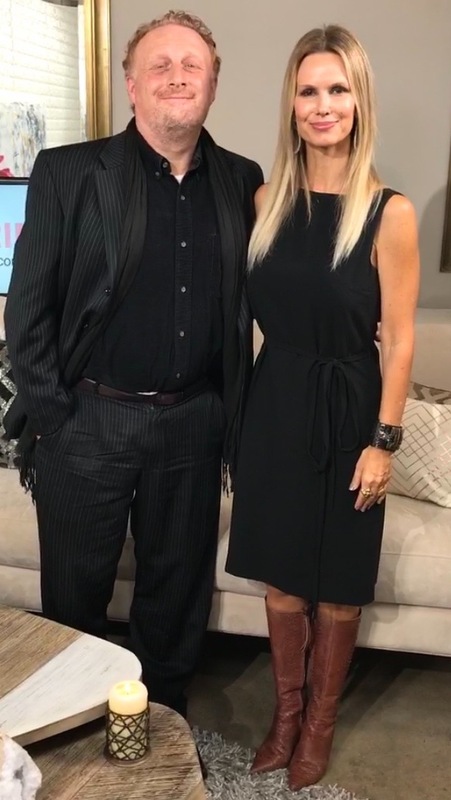 Michael Mollura, Ph.D., joins Bonnie Bright, Ph.D., to discuss his groundbreaking work with music and dreams. This exciting approach to psychotherapy includes researched clinical strategies to address the thematic content of client dreams. 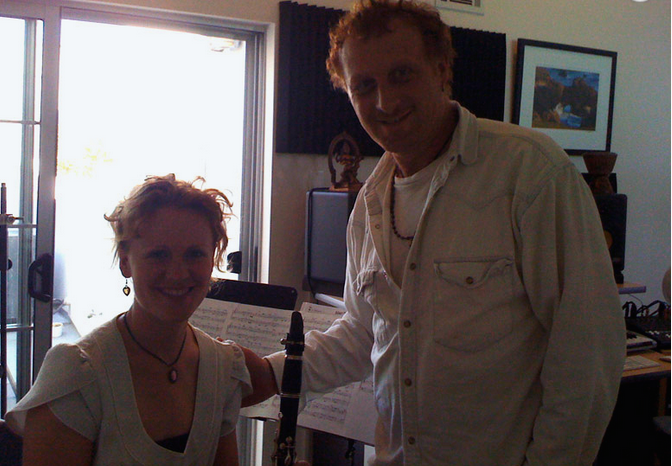 In recurring sessions, the client collaborates with Michael as he uses his skill and gifts as a composer to re-create the experience of the dream using sounds, vibrations, and tones which then create a musical landscape that best describes the dream in a new collaborative piece of music composition. VIDEO BLOG: Composer Michael Mollura created a cohesive musical fabric for the moving film 'Climate Refugees', screened during Sundance. 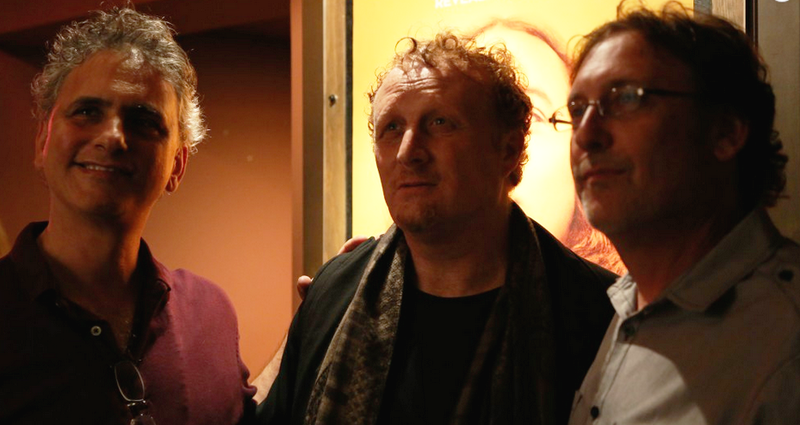 Mollura took a moment to discuss the soul and the spirit he needed to convey with his score. ROUNDTABLE DISCUSSION: MICHAEL MOLLURA, Composer for "Climate Refugees" discusses the creative process behind music and film. 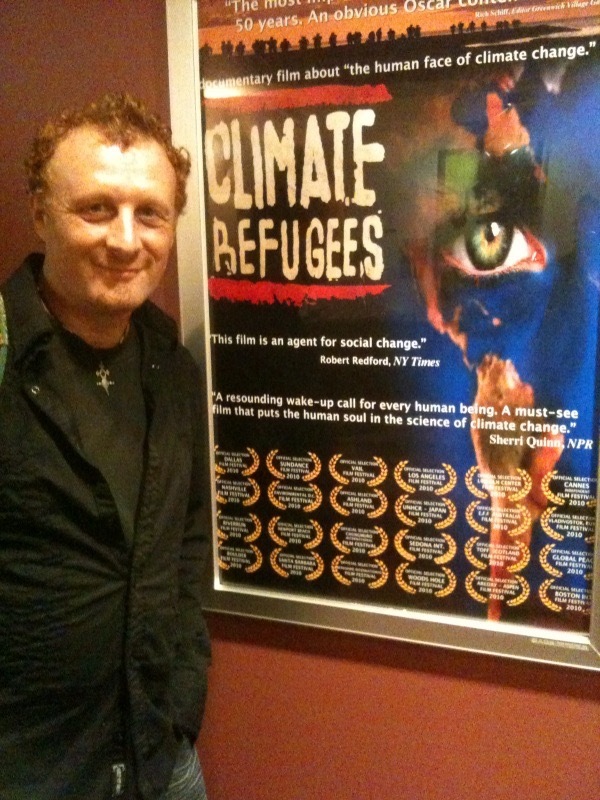 AUDIO BLOG: Michael Mollura at Sundance Film Festival discusses scoring Climate Refugees. 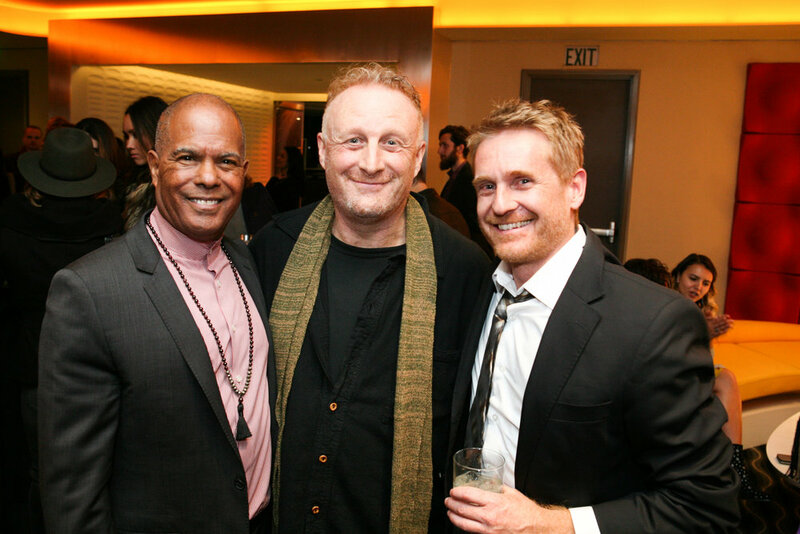 Awake and Heal Composer Michael Mollura is also a PhD level life reflections coach and is now offering Dream & Music Coaching services as an alternative to traditional psychotherapy for those individuals who are not comfortable with the stigma of doing clinical work associated with psychological pathology. Unlike traditional psychotherapy, Reflection Coaching sessions focus on day-to-day life challenges including work, nutrition and lifestyle decisions to help manage stress. The work might include limited dream work with music if requested. Coaching is less formal than psychotherapy and the work is designed as a support system rather than trying to reduce symptoms like severe depression, bipolar, hallucinations or panic disorders. Coaching services are extended to people living in any geographical location including overseas through internet-online video calls. This service is in no way associated with clinical psychology work. Fees range from $200-$300 with sliding scale options with proof of income. INSURANCE is not accepted as payment for Coaching services. 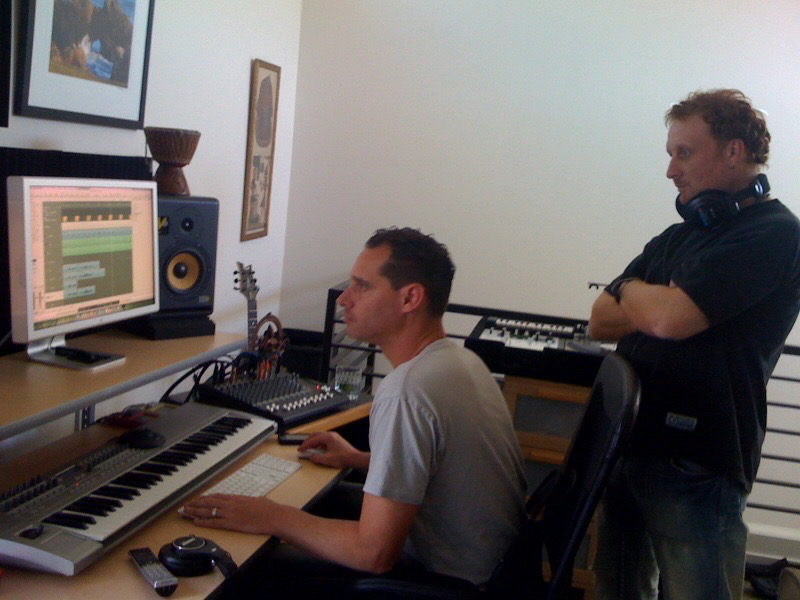 For a free consultation or for more questions contact michael@michaelmolluramusic.com or 213-280-9625. Hare Krishna! is the true story of an unexpected, prolific, and controversial revolutionary. Original music score composed by Michael Mollura. Out now in theaters! This TV docu-series takes us on a daring motorcycle adventure into the Indian Himalayas and towards the four sacred sites: Badrinath, Kedarnath, Tungnath, Hemkund... and the Hidden Valley of the Flowers. These peaks rise to heights from 13,000 - 17,000 feet, revealing hidden villages and the teachings of freedom. The eight riders are lead by the enigmatic Anand Mehrotra, an Indian Yogi whose depth and wisdom move our souls, and whose youth and vitality capture our hearts. 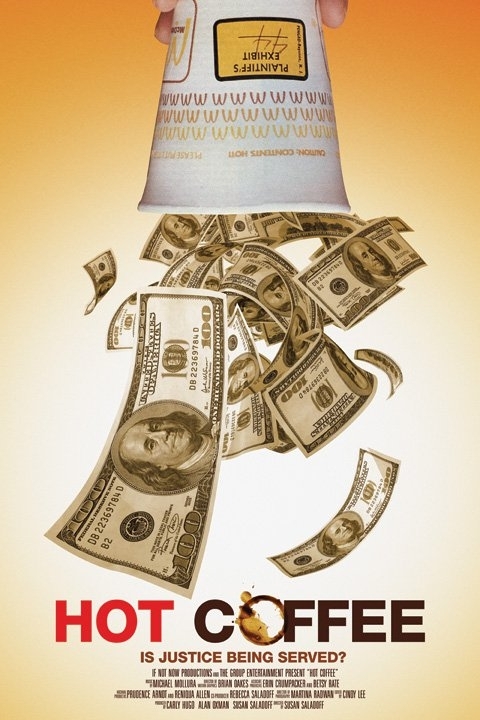 Unique biopic about Yogananda, author of The Autobiography of a Yogi. In the 1920s, he brought Hindu spirituality to the West. This tells the story of his life and influence on yoga, religion and science, combining re-enactment, interviews, and verité. 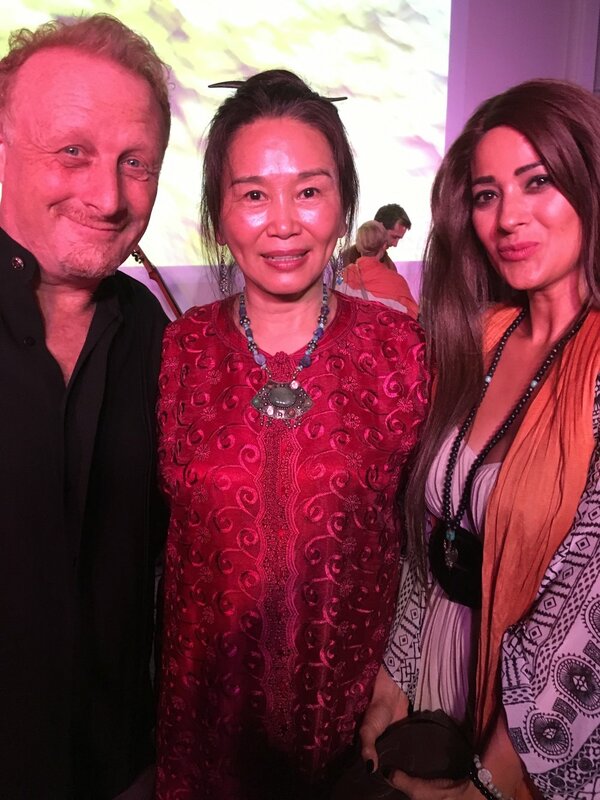 starring Anupam Kher and directed by Paola di Florio, Lisa Leeman. 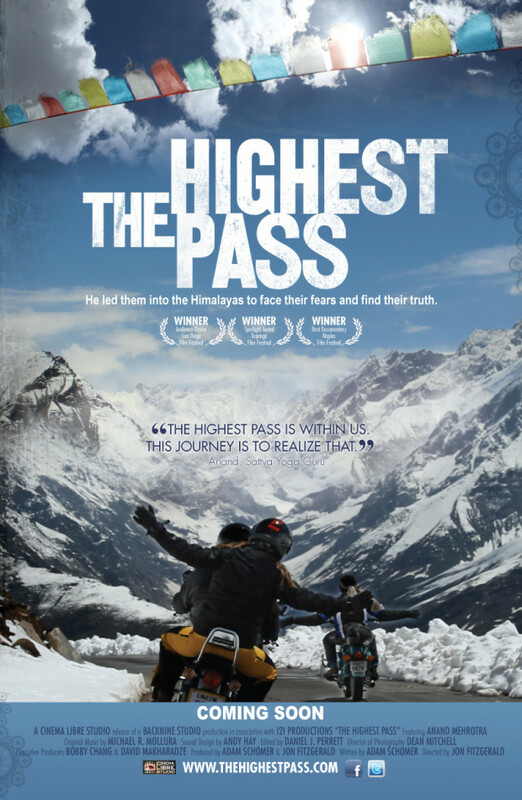 This documentary that us takes on a motorcycle journey through the Himalayas of India over the highest motorable road in the world, and follows a dare devil yogi leading seven Americans to make decisions about life and death while traversing steep, icy cliffs and the chaos of India's "road killer" traffic. Everyone knows the case of the woman who sued McDonald's over spilled coffee. Or do they? More than 15 years after making international news, the case continues to be cited as an example of citizens who use 'frivolous' lawsuits to take unfair advantage of the American legal system. Watch the trailer for the dramatic thriller directed by Peyv Raz and starring Nadine Velazques, Dina Meyer, Maurice Compte, Tony Denison, Dana Melanie, Lourdes Narro. When 22-year old Maggie (Dana Melanie) falls fatally ill with a rare kidney disease, her adoptive mother, Sharon (Meyer) must find her birth mother to save her dying daughter. Worldwide, alcohol abuse kills more people than HIV, nearly 3.3 million per year. Yet the old saying, “Once an alcoholic, always an alcoholic,” is not as true as you think. Profiling recovering alcoholics, medical professionals and justice practitioners, this scientific investigation exposes the benefits of a little-known drug Naltrexone and explores why the health care industry is so reluctant to accept this life-changing medication, despite boasting a 78% success rate. 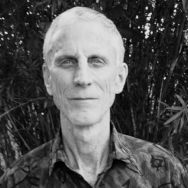 2019 ESALEN INSPIRATIONAL FILM FESTIVAL IS PROUD TO PRESENT LICENSED CLINICAL PSYCHOLOGIST AND SOUND HEALING COMPOSER DR. MICHAEL MOLLURA PHD FOR SCREENINGS OF HIS FILMS AND A DREAM MUSIC WORKSHOP ON APRIL 28-APRIL 30 AT ESALEN IN BIG SUR. 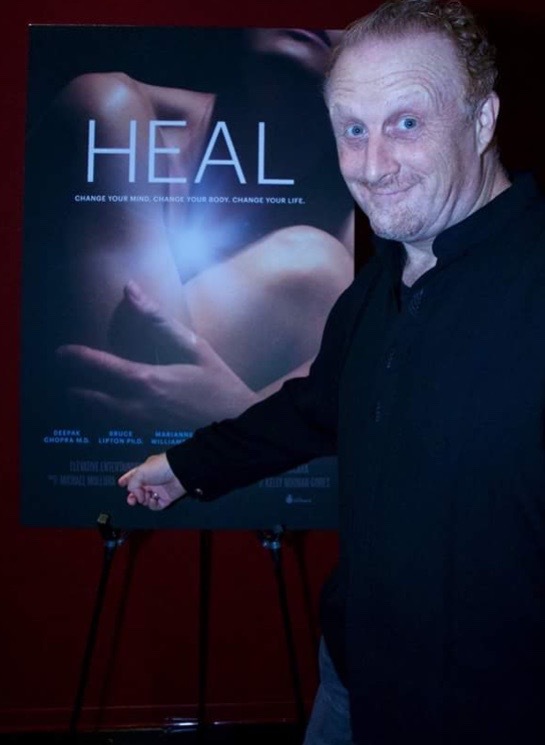 IN THIS PROGRAM ESALEN WILL SCREEN THE HIT NETFLIX FILM HEAL AS WELL AS ANTARCTICA - A COLLABORATIVE DVD ART VIDEO MADE BY PACIFICA'S TREASURED RESEARCHER AUTHOR DR. ROBERT ROMANYSHYN WITH MUSIC BY MICHAEL MOLLURA. 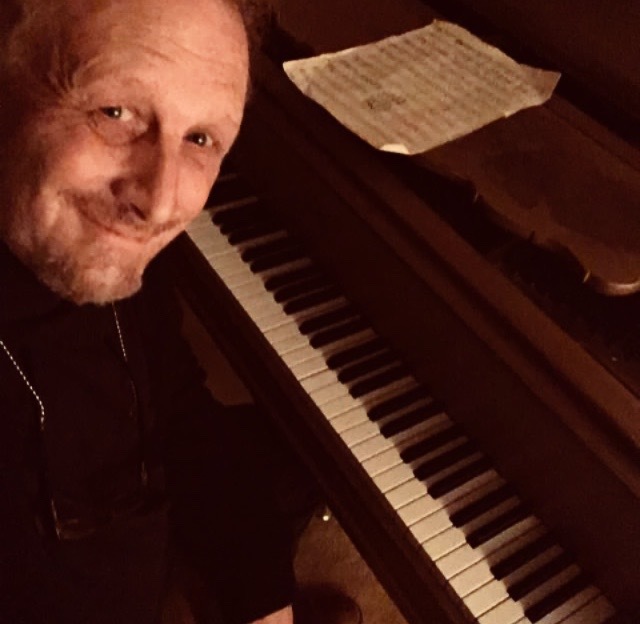 IN ADDITION, MICHAEL WILL BE PRESENTING A 3-HOUR WORKSHOP INTRODUCING HIS WORK AS A PROFESSIONAL MUSIC COMPOSER AND LICENSED PSYCHOLOGIST WHO COMPOSES ORIGINAL MUSIC TO THE DREAM REPORTS OF ACTUAL PARTICIPANTS. 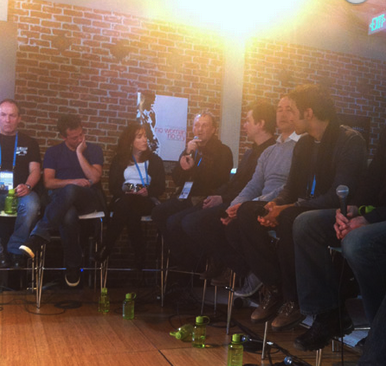 THIS IS A PREMIERE PUBLIC PRESENTATION. 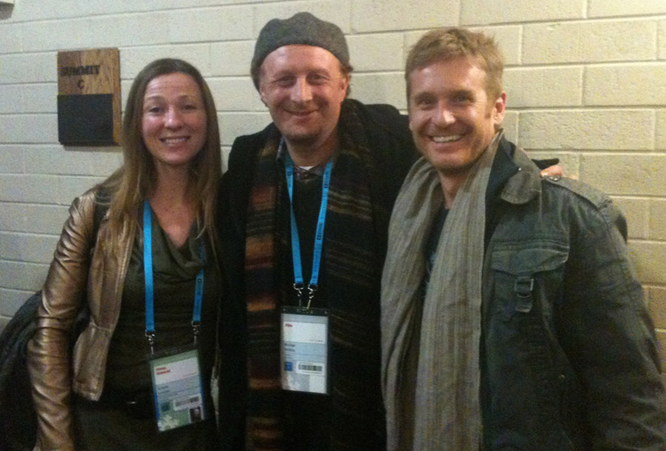 Michael Mollura composed the full feature score for the Sundance FIlm Festival award winning film CLIMATE REFUGEES. This drama is out now in Theaters and available for download. This is a compilation of music composed for the HBO film HOT COFFEE with jingles and title song included. Enjoy! Clip: Holi Day Историческая достоверность - ноль. Просто красивый фильм. 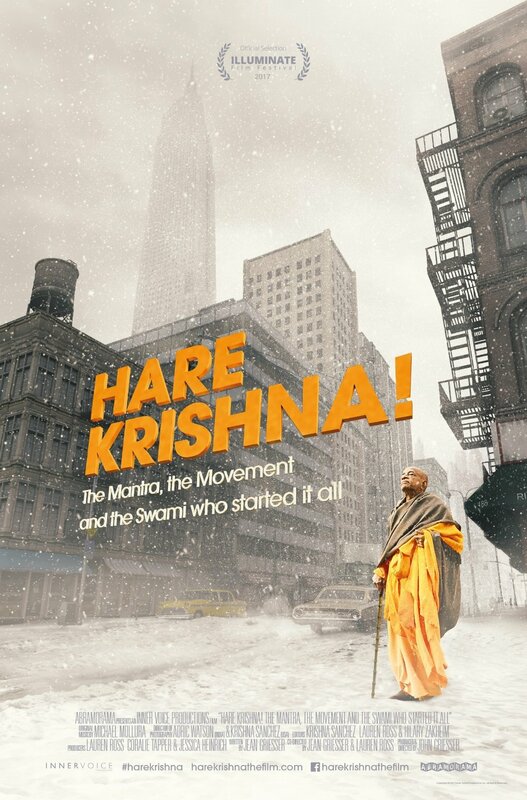 Music invocation for the opening titles to the feature film HARE KRISHNA to be released in the Summer of 2017. Music composed by Michael Mollura and sung by Arjun Baba.